An astonishing first novel, retelling King Lear in modern-day India. The gravity of the source story pulls the characters and action along with an awful inevitability - a particular highlight being the foreshadowing of the blinding of Gloucester. 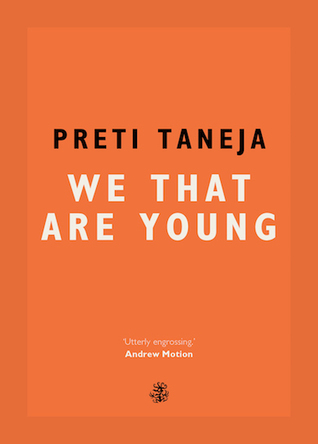 Sign into Goodreads to see if any of your friends have read We That Are Young.